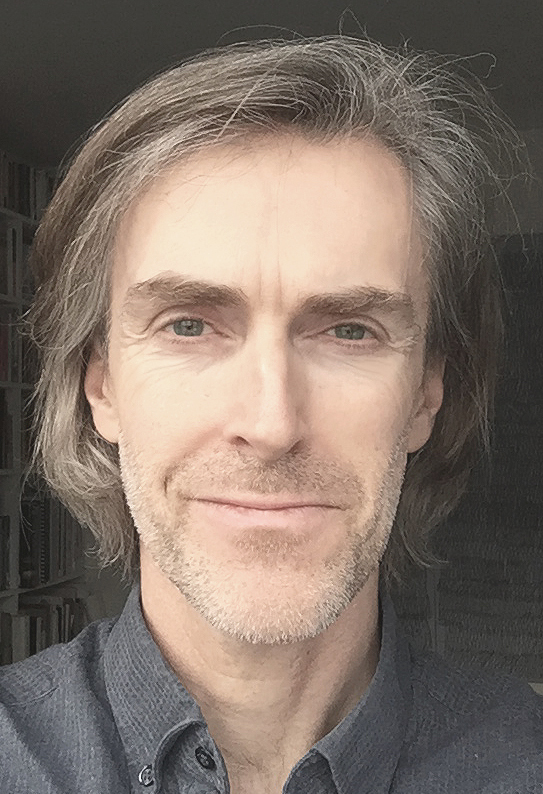 Andrew Lockhart - Counselling and Psychotherapy | Psychotherapy in Paddington W2 (next to Sheldon Square), Maida Vale W9 and Kensal Rise NW10. I am an experienced psychotherapist registered with the UKCP and BACP, the UK professional bodies for psychotherapists, and also provide supervision to psychotherapists. I work in Paddington and Kensal Green in London, and work remotely with UK and internationally-based corporate clients. ‘Andrew knew just how much, and in what ways, to challenge me and I cannot recommend him highly enough.’ Sarah (50), 2017. To support deep inner change. To help you cope with specific issues. To treat psychological issues related to trauma – including PTSD, panic disorders, phobias, performance anxiety, self-esteem issues, and other anxiety-related disorders. This treatment is recommended by the NHS and NICE (National Institute for Health and Care Excellence). My role is to support you to explore the inner obstacles preventing progress, and to enable you to relate to yourself and other people in a more open way. The therapy process will broaden and deepen your life experience, providing you with a stronger inner foundation from which to face ongoing challenges. Further information on my approach can be found on the How I work page of this website. Please look at the FAQS page and feel free to contact me if you have any additional questions on 07870 377 061, via email, or by using the contact form on the CONTACT ME page. Qualified EMDR therapist (Parts 1, 2 & 3).